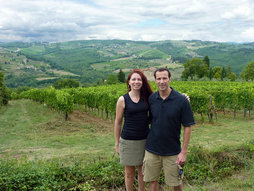 Thank you so very much for the wonderful tour of Tuscany today! We will definitely recommend you to all of our friends and family and to the Four Seasons. Thank you again and hope to see you in Los Angeles! Thank you so much for the wonderful day yesterday. Wishing you all the best in 2016 . We will spread the word to all of our traveling friends! I just wanted to thank you again for a wonderful biking experience. It was easy to enjoy the ride knowing you both were there if we needed anything. It was such a great way to experience the beauty of Tuscany. Thanks again for everything!!! 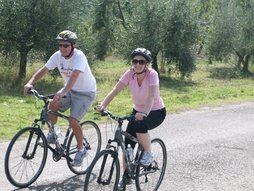 Our family had such an amazing time on our day trip with iBike Tuscany! Italy was full of amazing experiences, but our day with Marco was easily the highlight of our trip. 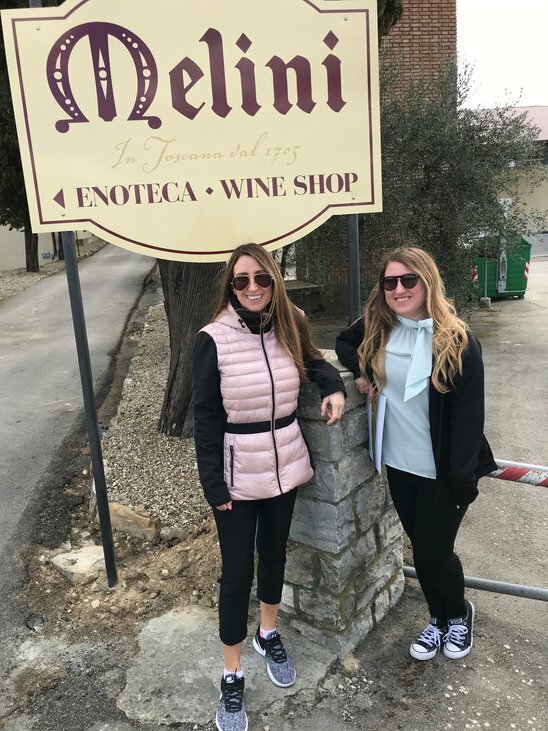 We enjoyed taking in the wonderful Tuscan scenery while getting some exercise at the same time:) The wine tasting was awesome and the food was delicious. The tour of the winery was interesting and the guides were so friendly! My favorite memory from that day was sitting down with Marco for the meal. I will always remember the laughter and great conversation we shared. My wife and I often look at the photos from that day fondly. I recommend a trip with iBike to Tuscany to anyone planning to visit Italy! You will undoubtedly have an awesome experience you will never forget! Thank you for the memories, Marco! 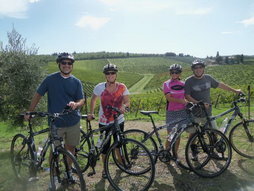 We had a "perfecto" day on our Wine Tour biking excursion! Our ride was more than we hoped for. You promised a beautiful day and delivered. 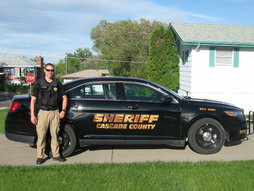 You are an easy going, fun and knowledgeable guide. 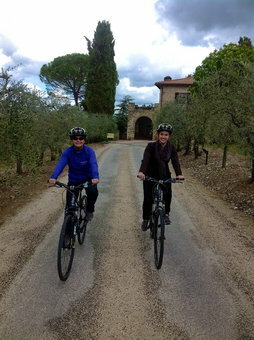 My daughter and I will highly recommend biking with I Bike Tuscany and hope we can return some day for another ride. Thanks again for a most memorable day! Sorry it has taken me this long to email you the photos, but things have been a little crazy back here in DC! Anyways, I just wanted to say that the Tuscany bike ride was absolutely the highlight of our vacation... it was such a blast!!!!! Thank you again for everything, and hopefully we will cross paths soon. We are sending everyone we know on Marco's crazy ride through Chianti. Thanks for a wonderful day in Florens, we really appreciate the day with you and Leif.